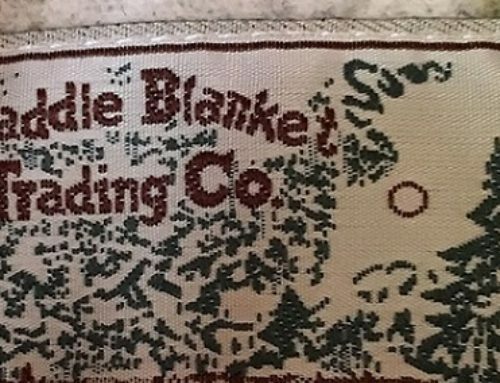 You’ve heard about Oak Creek Canyon, we’ve even written about it in previous blogs, but where is it and what can one do there? Oak Creek Canyon is a 16 mile gorge, with streams, waterfalls and incredible scenery. It’s just up Highway 89A, north of Sedona. This is a beautiful drive, with places to stop for a bite to eat, shopping and great hiking trails – it’s a natural playground! 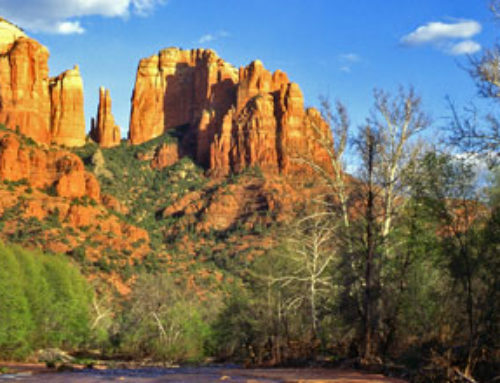 Oak Creek Canyon is one of Arizona’s most scenic and precious water resources and therefore requires special protection and still provide public use and enjoyment. The parks and forestry services encourage the “Leave No Trace” practice, what you bring in – you take out. But there’s more to it than just that. We need to preserve the past: look at, but don’t touch cultural or historic structures and artifacts. Leave rocks, plants and other natural objects as you find them. Observe wildlife from a distance, do not follow or approach them, never feed the animals. Feeding wildlife damages their health, alters natural behaviors, and exposes them to predators and other dangers. In following this practice, you personally help preserve this beautiful canyon! If you just want to go for a hike there, rather than drive it, El Portal Sedona Hotel can give you a lift to one of the trail heads in the morning and pick you up in the afternoon after your hike. The staff can even pack you a lunch to take along. Steve, the innkeeper of El Portal, can help you decide on what hike to take – he knows them all! He’s an avid outdoors man and can tell you what hikes are easy, difficult, long, short – you name it. Either way, Oak Creek Canyon is a must! 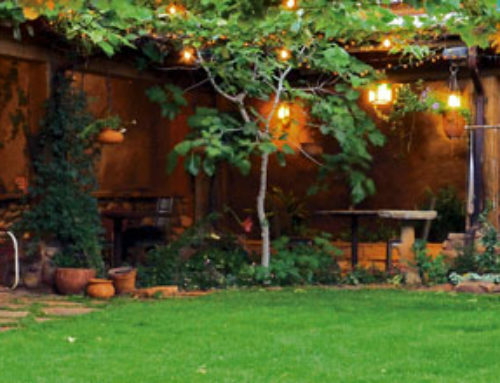 After your day at Oak Creek Canyon, come back to El Portal, put your feet up and enjoy the fire in the courtyard with a soothing glass of wine and complimentary hors d’oeuvres. 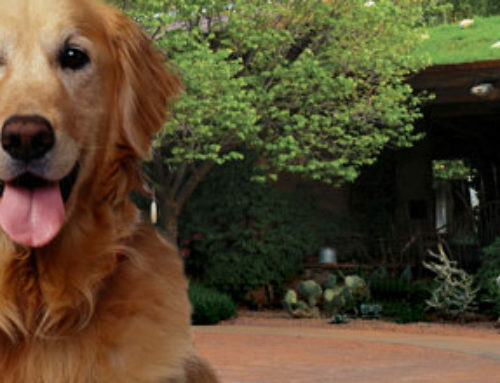 Oh, and if you can’t take your canine companion along on your day trip, this pet friendly Sedona hotel will pet sit for you! For more information on Oak Creek Canyon, or to reserve your room at El Portal, call 1-800-313-0017.